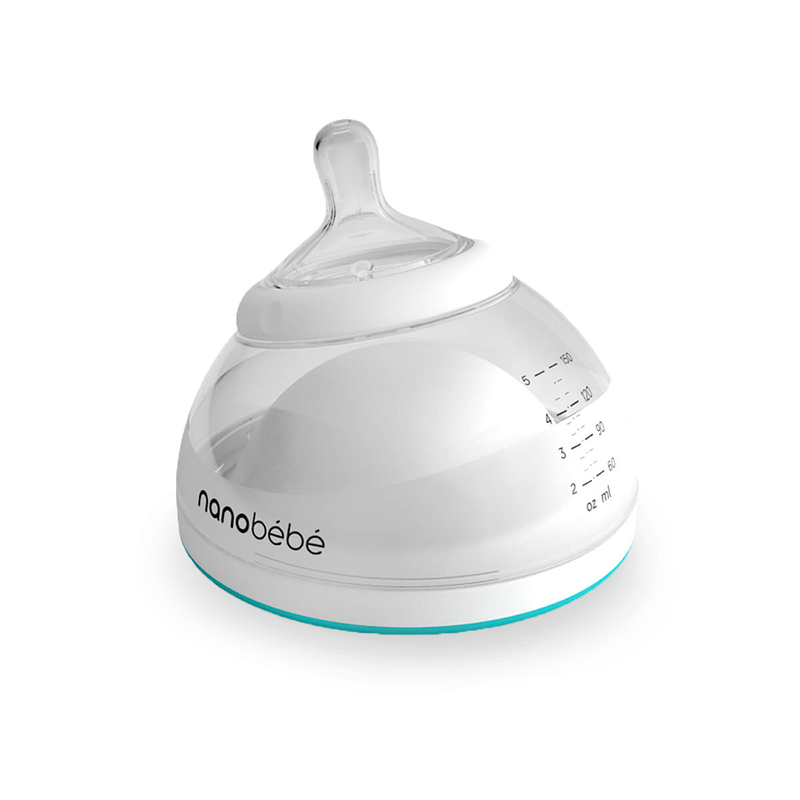 Nanobébé transition bottles are a great help to nursing mothers. Since the American Pediatric Academy recommends babies breastfeed as their sole source of nutrition for at least six months, these scientifically developed bottles help moms store their milk safely and give fathers a chance to share the special time of holding and feeding the baby. Not only are the bottles shaped more naturally, they’re designed to keep the milk fresh and safe. See nanobebe.com for details. 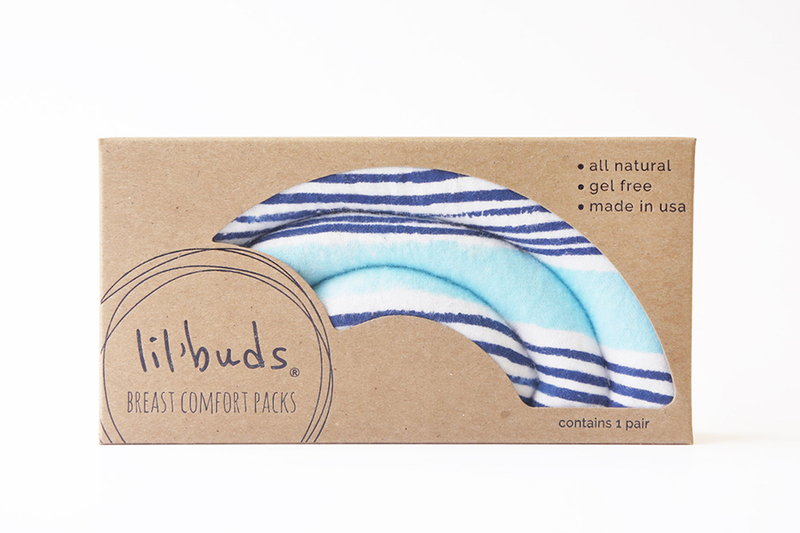 Lil’buds Breastfeeding Packs are all natural, gel-free, and made in the United States. They provide ease and comfort during and after nursing. They can be heated or cooled to help moms with the pains associated with breastfeeding. 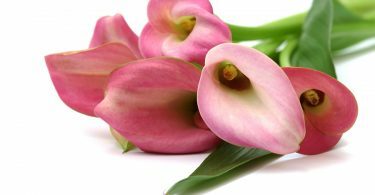 They are also aids for pumping more breast milk and preventing infection. 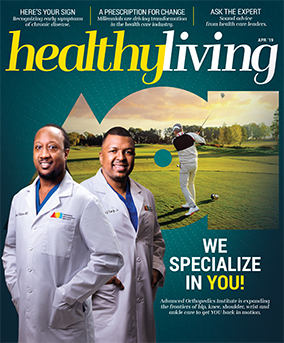 See lillemer.com for more information on this innovative product.